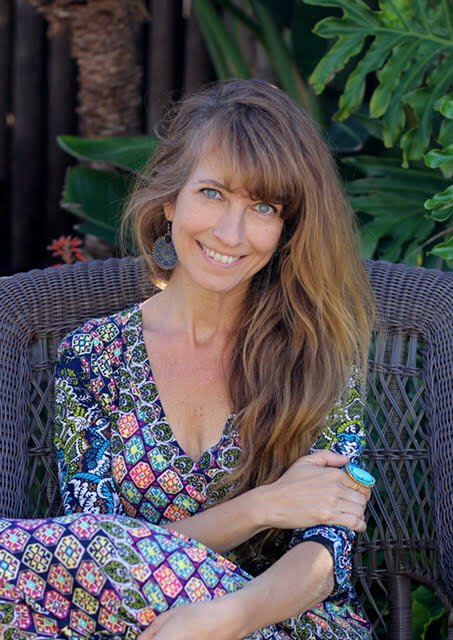 We are super excited to have San Diego Writers’ Ink Executive Director Kristen Fogel! Bring your 3-minute story, bring a friend, or just come and listen! Great group to mix and mingle and nosh with! at The Source, 1111 Carlisle Ave SE. 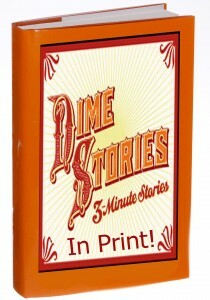 Bring your 3-minute stories and bring a friend. $3 donation requested. Amy Wallen is once again hosting a 200-page Manuscript Workshop with David Ulin (pictured right) This is a special experience you won’t want to miss, especially if you’re at that What-Next stage with your currently literary project. David Ulin is the former book critic of the LA Times and an author in his own right– not to mention a Guggenheim Fellow and from what I hear an all around good guy! While we call it a 200-page manuscript workshop, this means UP TO 200 pages, with a minimum of 100. We’ll even take fewer if you show you’ve got perseverance. Few other workshops invite authors to submit so many pages-this is a great opportunity to have an astute set of eyes see the larger framework of your book and thus provide more comprehensive feedback. Have you been struggling with seeing the vision for your book come to life on the page? Working on a novel or memoir and desperately need a few readers and some critical feedback? At the Ulin Workshop, an exclusive group of your peers, led by professional critic and author, David Ulin, will spend up to two hours diving deep into the core of your project and help you brainstorm around ideas, solving problems, and most importantly, unearthing the potential in your book. Hosted by Carrie Danielson, with tech support by Richard Diaz, READINGS begin at 7 p.m, but come at 6:30 pm to sign up, and mix and mingle with a group of awesome and friendly writers! Bring your 3-minute story and bring a friend because listening is fun too! $5 suggested donation. T. Greenwood is the author of eleven award-winning novels. She has received grants from numerous foundations including the National Endowment for the Arts and the Maryland State Arts Council. Her latest novel, THE GOLDEN HOUR, will be released on February 28, 2017. 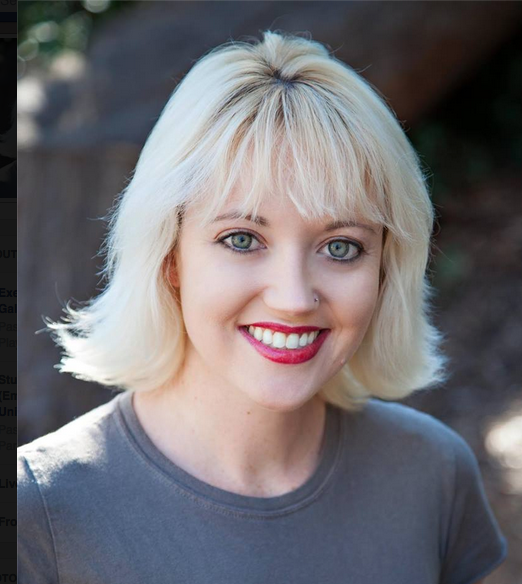 She teaches creative writing for San Diego Writer’s Ink, Grossmont College, and online for The Writer’s Center. She and her husband, Patrick, live in San Diego, CA with their two daughters. She is also a photographer. More information about T. Greenwood can be found at her website: http://www.tgreenwood.com. 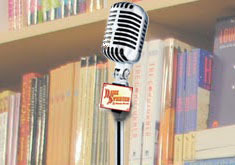 Don’t forget our literary podcast! A friend asked me the other day if we’d done more podcast episodes! She hadn’t listened since the 2nd one. “We’re on our seventh!” I said. Exclaimed, really. If you haven’t checked it out yet, you should. Each episode is just about 15 minutes and the stories all revolve around a theme. We’ve heard stories about parents, childhood, food, home, and aging. And our newest episode, just in time for the Christmas and New Years holidays (lots of humor and lots of bleeping). Author JennAlbQPosted on December 23, 2016 Categories UncategorizedLeave a comment on Don’t forget our literary podcast!